This year I have been getting a lot of books. I’ve been receiving a lot as well as buying a lot. I have managed to somehow get around 95 books so far this year which is just crazy. These are the last 10 books I received. 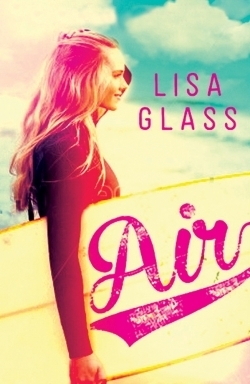 The first book on this list is Air by Lisa Glass. Lisa Glass sent this book to me herself when I mentioned on Twitter that I was incredibly excited to read it but had yet to get my hands on it. She was lovely enough to send it to me and sign it so thanks to her! I’ve actually already read this book and I really enjoyed it. If you want to know more about my opinion, click here to go read my review. 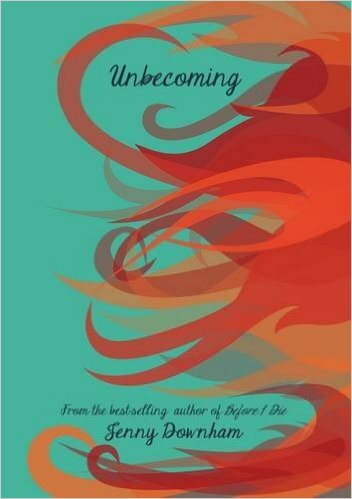 Next I received Unbecoming by Jenny Downham. This book was sent to me unsolicited from David Fickling Books/ EDPR so thanks a lot to them! I’ve always heard a lot about Jenny Downham’s books but I have never actually read one so I’m incredibly excited to read this one. It sounds like a great book and I hope to read it soon. 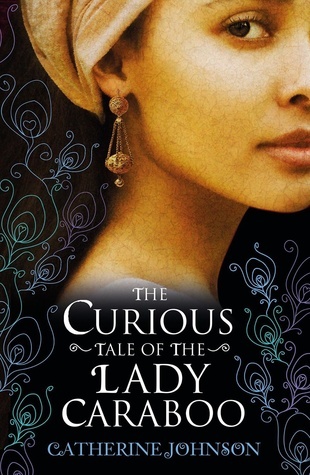 The next book I got was a proof copy of The Curious Tale of the Lady Caraboo by Catherine Johnson. I was on the blog tour for this book(click here to see my post for that blog tour) so I was kindly sent a copy of the book. I’m yet to dive into this book but it has been getting great reviews from everyone. 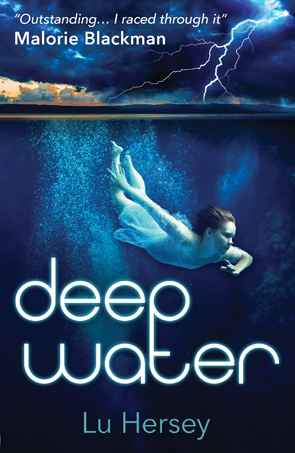 Next I received a copy of Deep Water by Lu Hersey from Usborne thanks to Lu. I have been exciting for this book ever since I met Lu at the UKYA Extravaganza in February so I was very happy to receive it. I have already read this book and absolutely loved it. I wrote a whole review on it so click here to go read that. 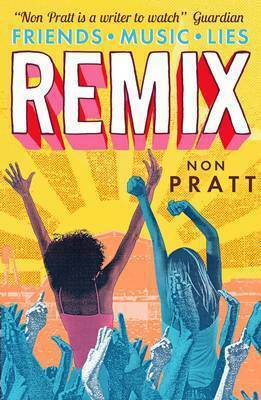 I got sent a copy of Remix by Non Pratt from Maximum Pop for review. I loved Trouble back when I read it in February so I was very excited to read this book and it did not disappoint. I absolutely loved this book for many reasons most of which I have mentioned in my review so click here to go read my review. 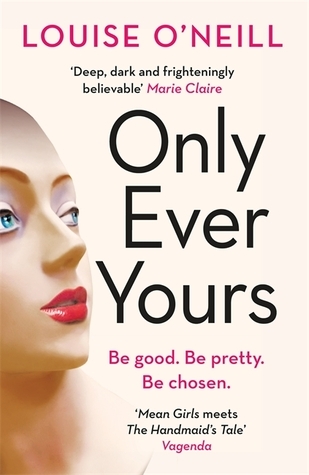 I then received Only Ever Yours by Louise O’Neill from Quercus books. They have decided to re- release this book as an adult book with a new cover so I decided to take them up on their offer to receive the book. Everyone goes on and on about how absolutely amazing this book is and now I just want to see what the fuss is all about! Next I actually bought books! 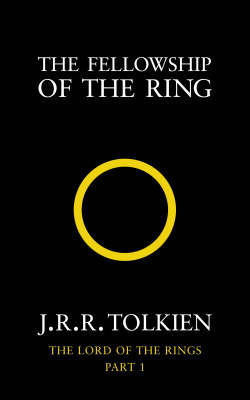 I bought a box set of the Lord of the Rings books by J.R.R Tolkien. I grew up on the Lord of the Rings movies and I have always absolutely loved them so it’s about time that I read the books right? I found a really beautiful box set of all three books in a charity shop for £5 and they look like they are brand new! 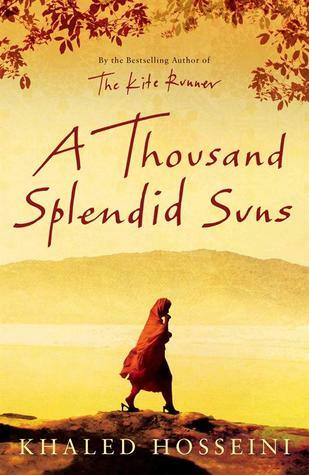 I then got a copy of A Thousand Splendid Suns by Khaled Hosseini from my friend. I am studying this book in September so I have to read it over the summer and my friend’s dad had a spare copy so they gave it to me. I will definitely be reading this book soon. 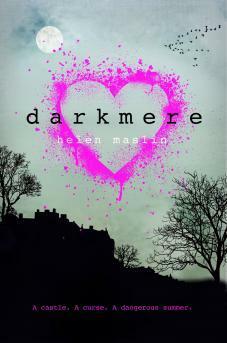 I then got a copy of Darkmere by Helen Maslin from Chicken House. I have been excited to read this book ever since I started talking to Helen on Twitter so I was very happy when Chicken House asked if I wanted to receive a proof copy to review. I shall hopefully be reading this book in July. If not in July then definitely August. 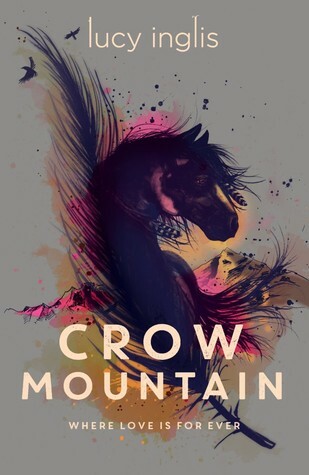 Along with Darkmere, they also sent a copy of Crow Mountain by Lucy Inglis to review. I know basically nothing about this book and I would actually like to keep it that way. I love going into a book having no clue what it is about. Those are the last 10 books that came into my possession. What is the latest book that you’ve got? Let me know down in the comments.